Day 20 features tracks from John Conlee, Chely Wright, Alan Jackson, Ricky Van Shelton, and David Nail. As most of my favorite artists tend to be, Rodney is talented in multiple ways. 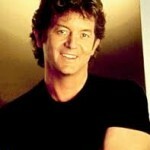 Not only does he have a charismatic voice, he’s an accomplished musician, songwriter and producer. He has used these talents for himself, but has also shared them with many other artists. 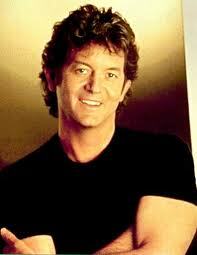 In fact, high-profile artists like Rosanne Cash, Emmylou Harris, Vince Gill, Johnny Cash, Chely Wright, among many others, have benefited from his musicianship, compositions and producing abilities. 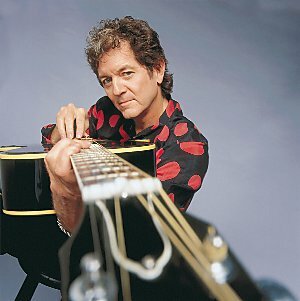 In this feature, we will focus on some of the best Rodney Crowell songs–whether they were big hits, minor hits or unreleased album tracks—but these twenty-five songs certainly do not do enough justice to this man’s contribution to country music. As a result, look for an accompanying Favorite Songs by Favorite Songwriters feature on Rodney Crowell to come soon. 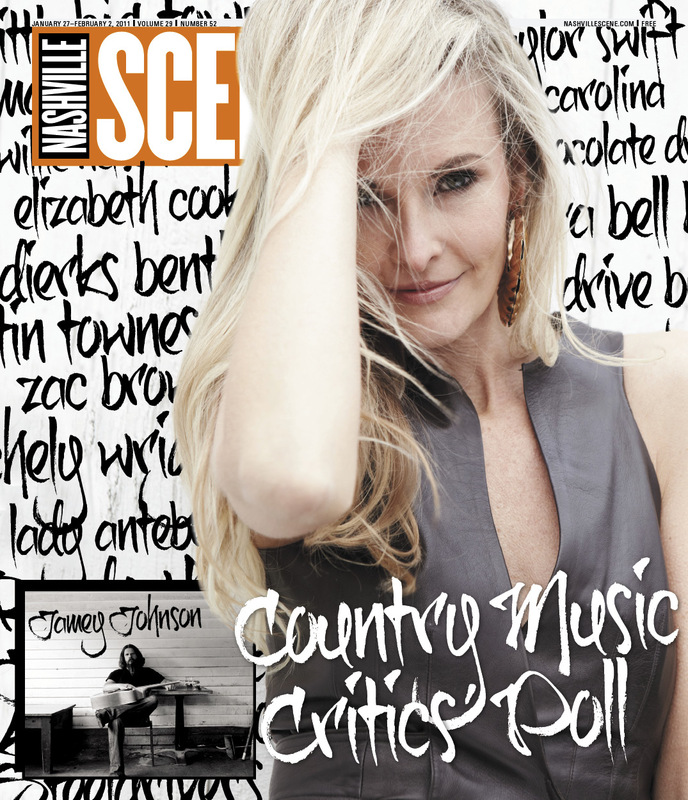 The 11th Annual Country Music Critics’ Poll has just been published by Nashville Scene. 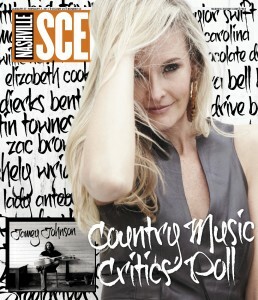 It covers the 2010 year of country music. The participants of the poll consists of country music critics who spend their time listening to and analyzing stacks of music throughout the year in order to knowledgeably write about it for the purpose of either promoting excellent music or warning against the not so good stuff. Kevin, Dan and Tara are among these prestigious critics. Each year, invited critics submit their ballots with their favorite music and artists in the appropriate categories. The poll includes the best albums, singles, male and female artists, reissues, live acts, duos and groups, songwriters, new acts, and the over all artists of the year. While the results include the usual suspects, they are mixed with some surprises or names that aren’t commonly associated with mainstream country. Some of my favorite results include Raul Malo tied at #8 with Gary Allan for top males and Elizabeth Cook at #2 for top females, not to mention Sunny Sweeney’s “From A Table Away” landing at the #3 spot for singles. The most amusing result, however, is Jamey Johnson and Taylor Swift in the top two spots for songwriters.